IN 2006 XXXX was working at home as a law clerk for Brookfields , she was allegedly approached by Two Barristers Neil Wells and Wyn Hoadley who were pretending to be trustees of a trust which had never existed . They had a dilemma you see in 1999 Neil Wells had written legislation for the animal welfare act and had been an advisor to the select committee . 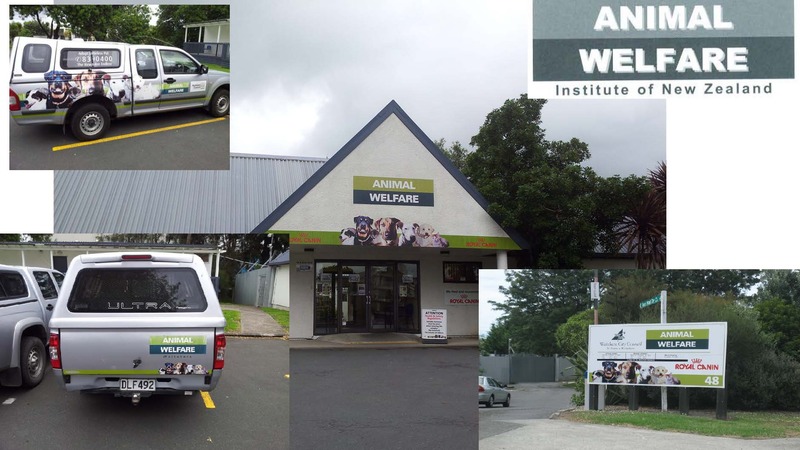 He then made a fraudulent application to the minister claiming that the animal welfare institute of New Zealand existed , it was in reality just a fancy name that he had thrown about the offices of MPI for a while so that those who did not check got used to the sound of the name . In the application Wells claimed that AWINZ was formed by trust deed , but then in letters to the minister he avoided sending a copy of the deed . he said that the one deed had been sent off to be registered. The lawyers for the MPI believed him and never checked and then in 2006 some one had registered a trust with the same name which embarrassingly showed that Neil wells had told a lie . Grace Haden is the villain in this piece , she questioned corruption , this threatened not only the fraud that was AWINZ but also the ability of the government to verify its facts and uphold the law. So the heroine of the story enters . “I will fix this” she said and takes it upon her self to ring the wicked witch of the west late one friday night and threatens her PI licence if she does not change the name of the trust which she and others had legally incorporated . ( blackmail in most peoples books ) The witch is not a push over so our heroine sends some emails to drive her threats home . The witch using her magic powers locates our heroines home and on arriving there on her japanese power driven broom stick is confronted by two children who say ” mummy is not home’ and calls daddy. Daddy sees to it that the police serve a trespass notice on the witch , last thing you want is to intimidate some one and them have them call at your house to see if they can resolve the problem. Next step is a lawyers letter .. Lawyers letters don’t need to be factual , they just have to threaten in a nice way , leaving no options and the best thing is to get a lawyer who does not check what he is signing so the letter is put in front of Davis Neutze of Brookfields . The fact that Wyn Hoadley and Neil Wells did not have a trust deed , nor any other documents which could show that they were trustees was beside the point.. the fact that they were barristers made it all leggit . 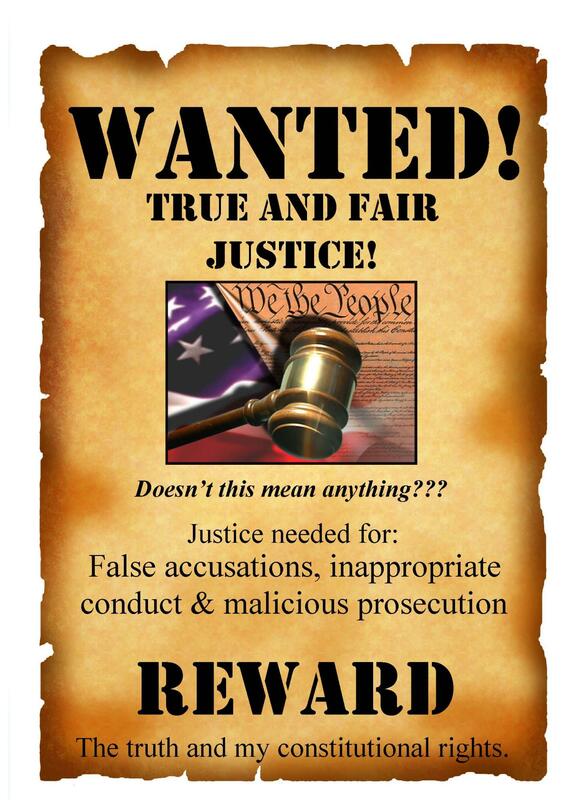 A law degree makes people honest Yeh!!!!! This was not the only magic the trust deed which was missing in 2000 see page 6 bottom , has miraculously reappeared , been renumbered to eliminate the clause referred to and now has two versions one sent to the witch the other to MPI . MPI didn’t even notice that there were lots of pages on their one not signed.. but why should that matter .. don’t want to look too close do we its just a bit of paper that ticks the box after all . The real magic had been concealed as the people who allegedly signed the deed had never met , never passed a resolution and never held funds. AWINZ was a total fiction . deed executed on 1 March 2000.
the reality of the trust is recorded by Maf by 2008 the trust had met three times 2004 2006 twice. By its own terms the trust ceased to exist in 2003 when no trustees were reappointed . Hoadley had become a “ trustee on 10 may when the deed was missing , by a clause that does not exist in the copy of the deed and by no visible legal means , the audit report records AWINZ has not been incorporated under the Charitable Trust Act 1957, as was originally expected . The lies in the application Have been totally condoned by MPI . incorporated pursuant to the Charitable Trusts Act 1 957 on 27 April 2006. Everything was twisted and contorted we had set up a website to advertise the fact that AWINZ was not legitimate. It was using waitakere city council dog control officers to collect revenue for its Boss Neil Wells . Now 12 years later and with Neil Wells dead , our herone is still at it she decided to go after the witches PI licence, because she thought it gave the witch powers of magic like being able to find people . She ensured that there was no point in the witch appealing the decision of the person posing as the pspla( he was not a lawyer as required ) and his misguided belief that the witch was a conspiracy theorist and therefore should not be an investigator . It is of note that every time our heroine contacted the witch she has made a threat against the witches professional licence, now that she has have given up my licence she is taking the witch to court . for defamation . what does this woman want !!!! she doesn’t want to settle she doesn’t want to say what has been said that is wrong .But you guessed it she wants $$$$$$ about $30,0000 worth $20,000 as compensation .. for what ? because the truth hurts . So there you have it folked if the truth hurts and you want to remove it from Google you need to take defamation action and you can continue to ensure that the bad spot light fixes on others while you conceal the truth about yourself .